In 2010, my family and I went to Italy for 3 weeks. 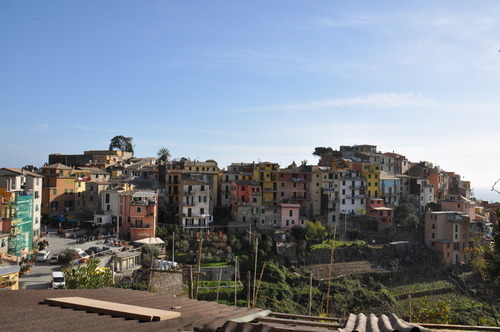 One of the highlights of that trip was the Cinque Terre – 5 lands in English; it’s called so literally because of the 5 towns that compose it namely: Monterosso, Vernazza, Cornigla, Manarola and Riomaggiore. 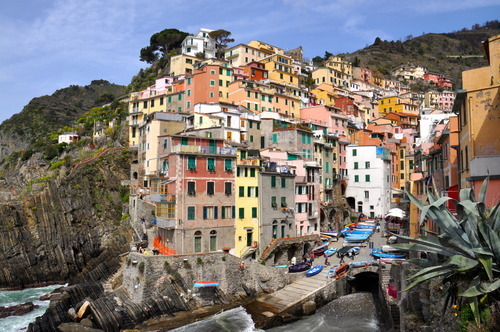 These 5 villages cling to the Italian Riviera coastline and embrace the Mediterranean Sea. 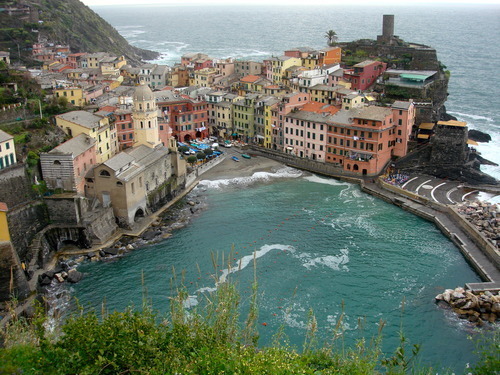 The villages of the Cinque Terre in a bird’s eye view are somewhat the same in a sense that they all have pastel colored little buildings; they’re famous for their pesto; they are all built on cliffs and they have their own beach fronts (except for Corniglia). However, each town is unique in its own way; they have their own personality that differs them from one another. 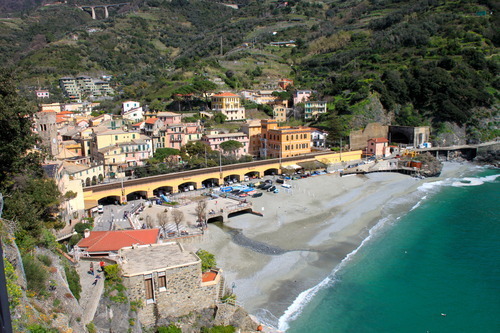 The primary attraction of the Cinque Terre is the trail that connects each village together that is being maintained by the UNESCO World Heritage. 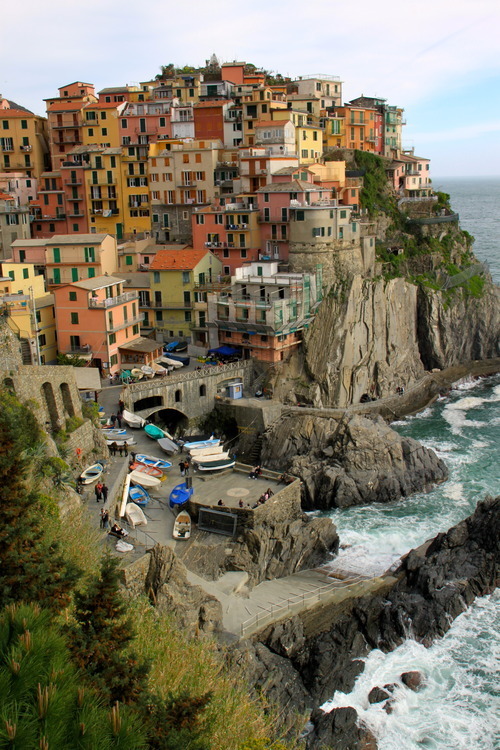 This is why the Cinque Terre is a famous destination for back packers and adventurous tourists, although not as popular as the big cities, but it’s slowly getting there.